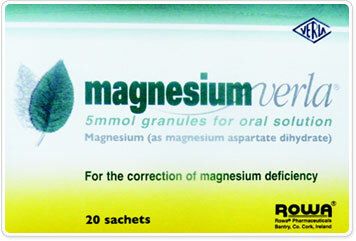 Magnesium is the 4th most abundant mineral in the body and is essential to good health. It is involved in numerous enzymatic reactions and physiological processes including energy transfer and storage, skeletal development, nerve conduction and muscle contraction. Thus it maintains normal muscle and nerve function, keeps heart rhythm steady, supports a healthy immune system, keeps bones strong, helps regulate blood sugar levels, promotes normal blood pressure and is known to be involved in energy metabolism. Over 50% of Magnesium in the body is found in bone, about 40% is present in muscle and soft tissue and only about 1% in the extracellular fluid. Deficiency of magnesium, to any extent, will interfere with any of the functions that this mineral is responsible for. The solution is to take it in a form where it is completely dissolved in water. In this ionic form it assimilates into the body fast.